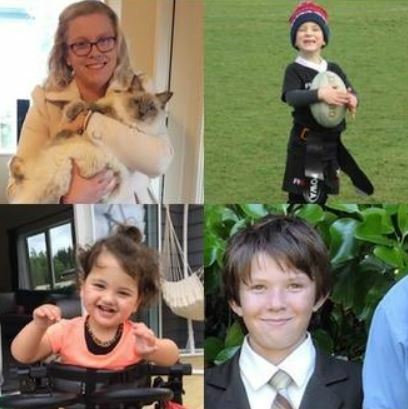 Four Kiwis living with a rare health condition have shared their stories for Rare Disease Day 2019. Did you know that there are an estimated 350 million people worldwide living with rare disorders? One of the significant health challenges of our time, between 5,000 and 8,000 rare disorders have been identified and while uncommon individually, as a group they affect 8% of the global population. This ‘paradox of rarity’ presents unique problems for not only the affected individuals but for caregivers, researchers, policymakers and industries. February 28 is Rare Disease Day, an international event created to celebrate and improve awareness of this significant global health issue. To mark the event here, we’re sharing the stories of four people – Sarah, Preston, Jethro and Evie – who are but a few of the 377,000 New Zealanders that experience the challenges of a rare health condition. Please read their stories as they are all unique, but share common challenges including diagnosis, treatment and ongoing care. How can you help? We’re asking all our supporters to Share for Rare and host a tea party to raise money for NZORD and the rare disease community. It’s easy and it’s fun so I hope you will consider hosting tea at your workplace or with your friends. 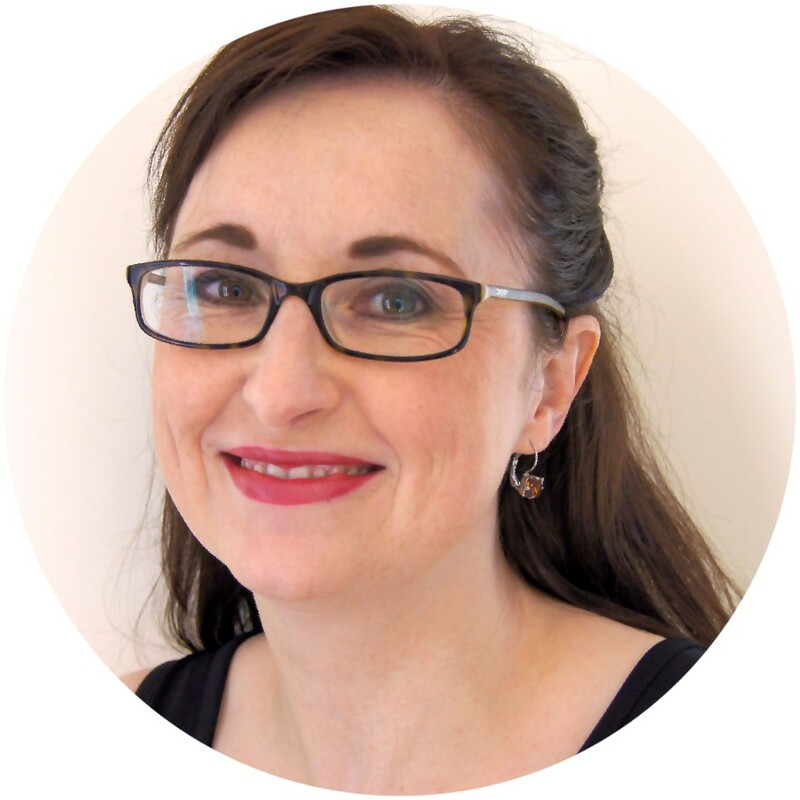 NZORD is the respected voice of rare disorders in NZ and is committed to systemic change so that Sarah, Preston, Jethro and Evie’s journeys (and the thousands like them) are a little easier. 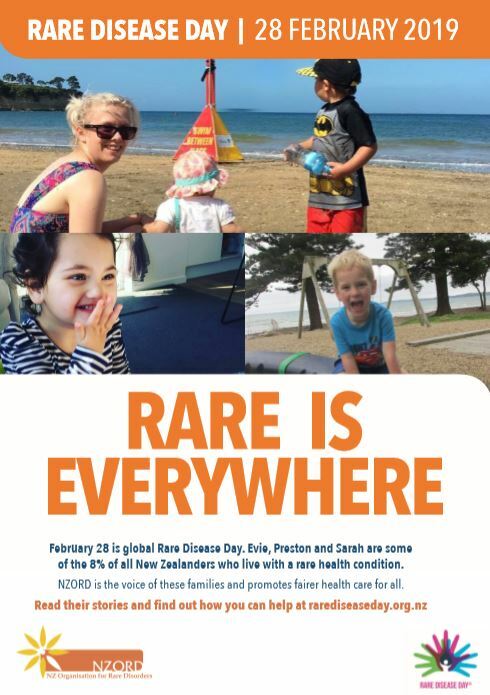 February 28 is global Rare Disease Day, an annual opportunity to raise awareness and educate people about the thousands of rare conditions that affect more than 377,000 New Zealanders. Sarah, Evie, Preston and Jethro have shared their stories of living with a rare disorder. Learn more on our website and keep an eye out for the posters. This year, NZORD is asking people all over the country to host a morning or afternoon tea to raise awareness and funds for rare diseases. The top fundraiser will win a My Food Bag voucher worth $169.99! There are over 7,000 rare diseases which collectively affect around 8% of the population – more than diabetes. NZORD is the only national organisation that offers focused support and advocacy for all Kiwis with a rare disease. Learn more about Share for Rare and start planning your tea party. 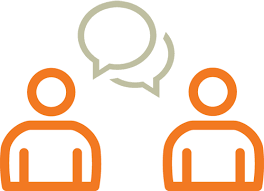 NZORD is running a free Education Session on Tuesday 26 February for the chance to meet, talk and share with others living with rare disorders. This will be a morning meeting in Wellington with speakers from PHARMAC and the Carers Alliance, as well as a workshop dedicated to addressing some of the challenges faced by those with rare disorders. NZORD is hosting the inaugural New Zealand Rare Disease Day Awards in 2019 to honour and recognise the rare disease champions in our community. These Awards will be presented to five outstanding New Zealanders who have made a positive impact through patient support, advocacy, research and clinical practice. The Awards will be hosted by Her Excellency the Rt Hon Dame Patsy Reddy, Governor-General of New Zealand and Patron of NZORD on Thursday 28 February at Government House.